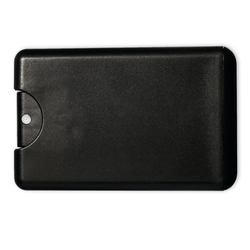 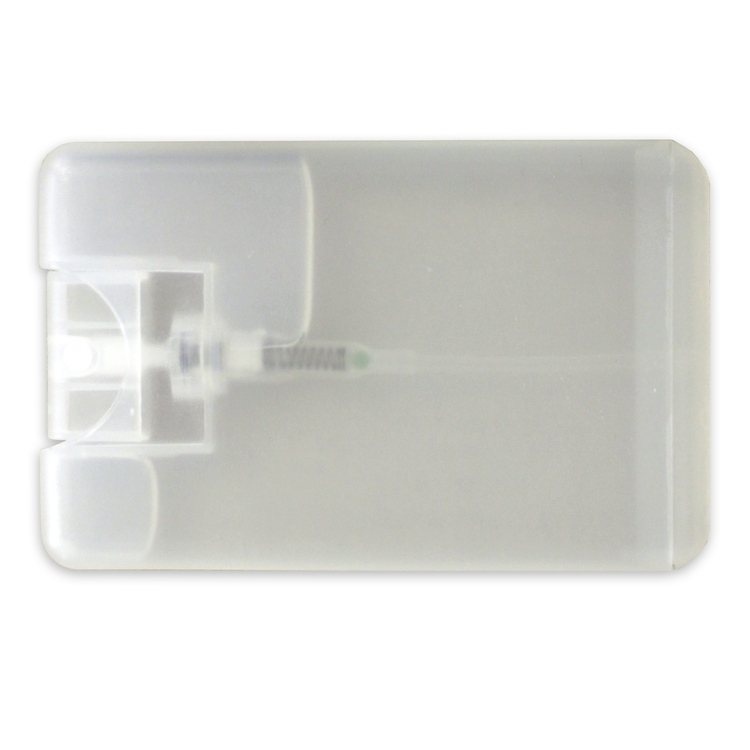 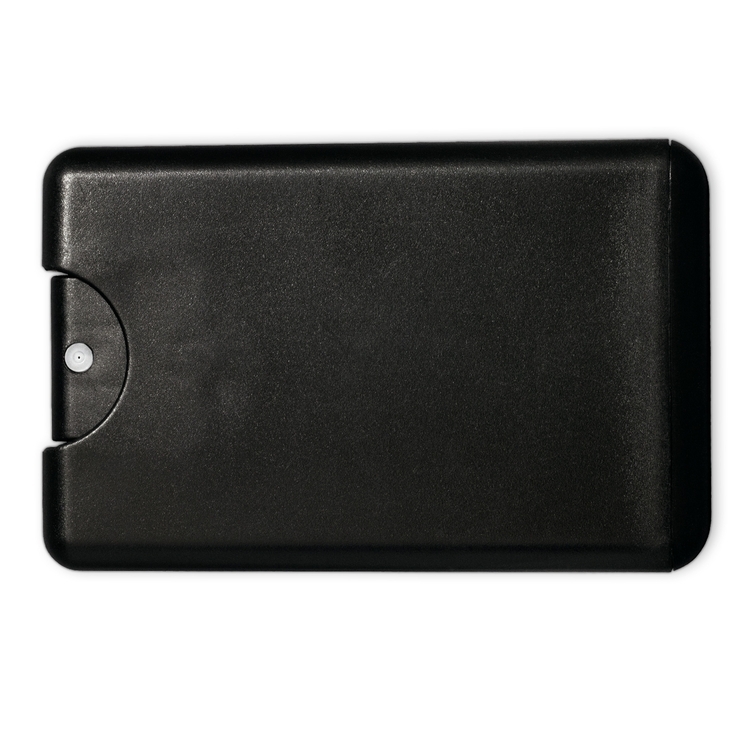 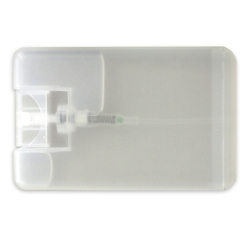 Featuring a slim design, Credit Card Hand Sanitizer Spray allows for easy storage in a purse or small bag, containing 62% ethyl alcohol to kill 99.9% of germs. 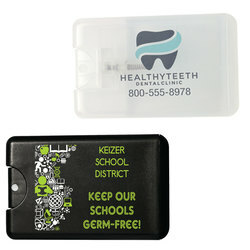 Your customer’s direct imprint will look outstanding, and the vanilla scent is sure to be a hit! 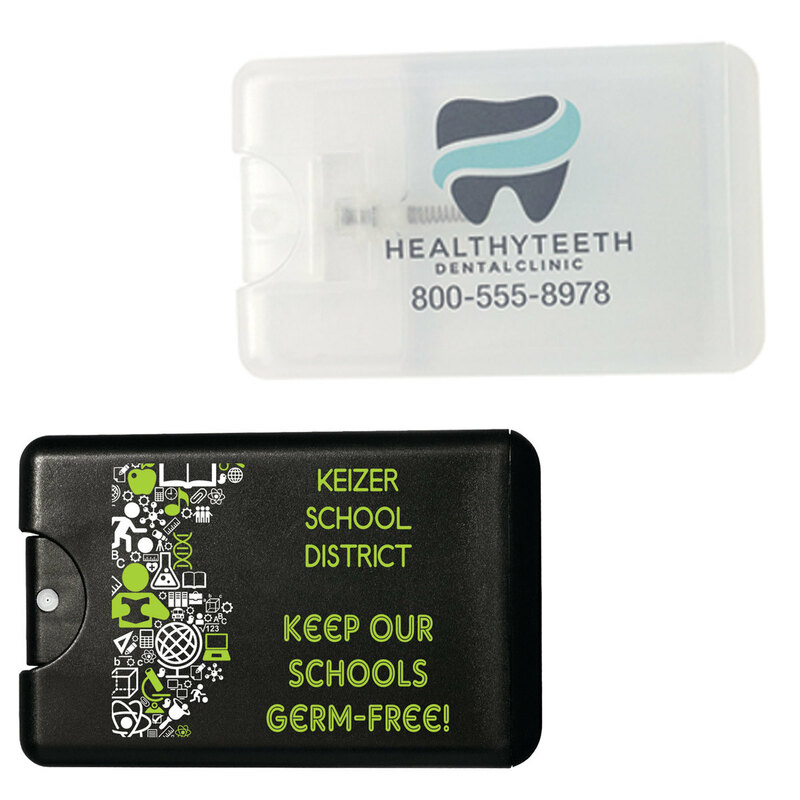 Stand out by fighting germs with an item people won’t want to put down.